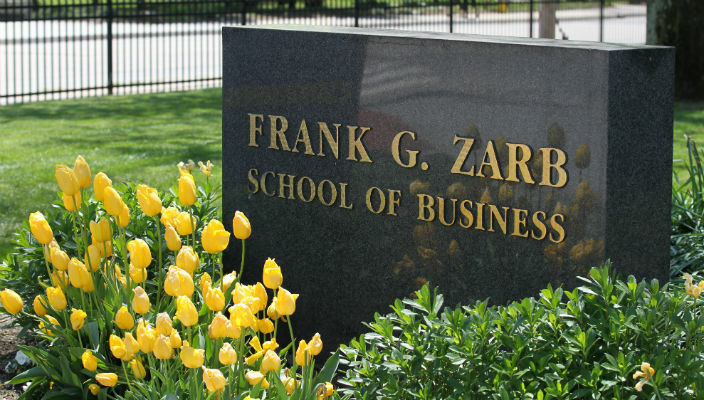 The full-time MBA program at the Frank G. Zarb School of Business has been ranked among the best in the nation by Bloomberg Businessweek, one of only three business schools in the New York City metropolitan area to make the list this year. 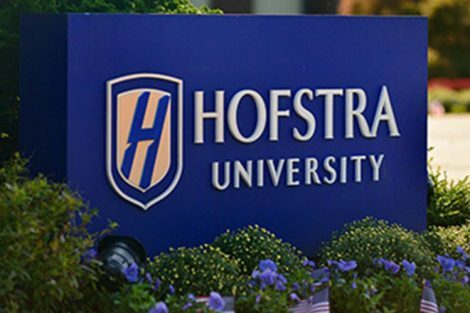 This is the first time Hofstra has been included in the 2014 Bloomberg Businessweek rankings, which were released today. Hofstra ranked 79th. The other New York City metro business schools that were ranked are Columbia University (5) and New York University’s Stern School of Business (22). 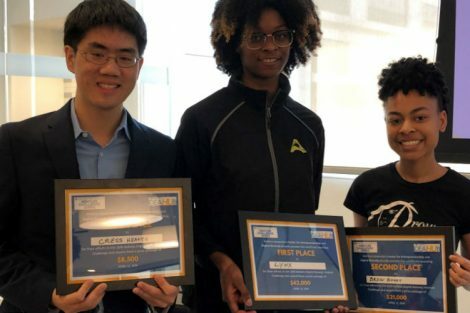 The rankings are based on three factors: a student satisfaction survey, a survey of employers that hire a school’s graduates and, to a lesser degree, faculty publication in 20 top business journals. 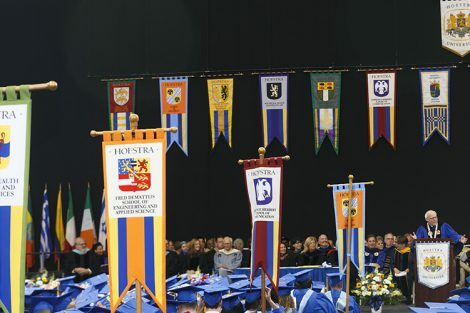 On Monday, the news website The Financial Engineer ranked Hofstra’s graduate program in finance #43 in the nation. And in October, the Zarb School was named one of the top 10 schools for undergraduate business majors by Payscale.com, based on starting and mid-career salaries of alumni.